Mazaya, the shisha brand that is taking the travel retail industry by storm, is delighted to announce that it will be exhibiting for the first time in Orlando at the Summit of the Americas (booth 800) where it will also be offering a shisha service to visitors looking to relax and unwind in the sun (Cypress Patio 2). 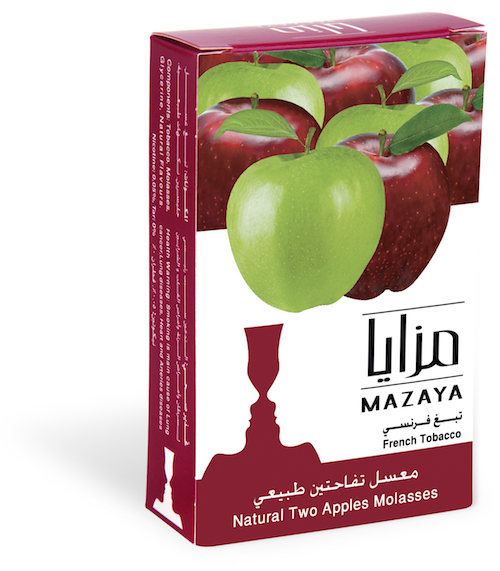 New flavours join Mazaya’s extensive range, including 2 Apples Bahraini, with various pack sizes available to travel retail. Alongside the tobacco, Mazaya can also supply prestigious glass shishas in various sizes along with its handy portable size shisha that’s perfect for consumers looking to experience this growing trend for the first time. “We see a lot of potential for our business in the Americas,” says Rawan Elayyan, Mazaya’s Brand Manager. “The popularity of shisha in the Americas is greatly on the rise, with more teens indulging in the pastime as a way to socialise with friends. We very much look forward to making our debut in Orlando, meeting new potential business partners, and enjoying the various social events the Summit of the Americas has to offer.